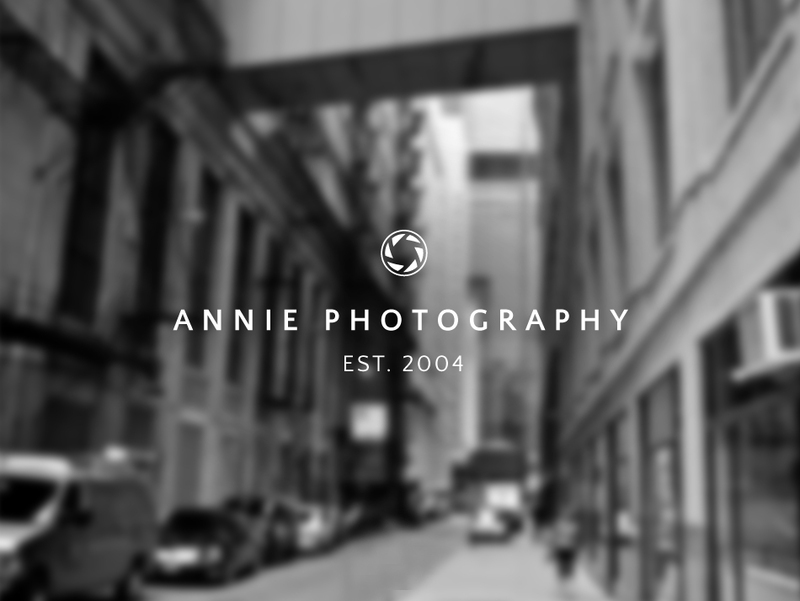 This past month, we worked with Annie Photography, to create a strong, simplistically-branded, photography logo. Annie works out of Chicago, my hometown, so we instantly had a great connection with each other. We’ve worked through not only her branding, but also through business strategy and promotion as well. 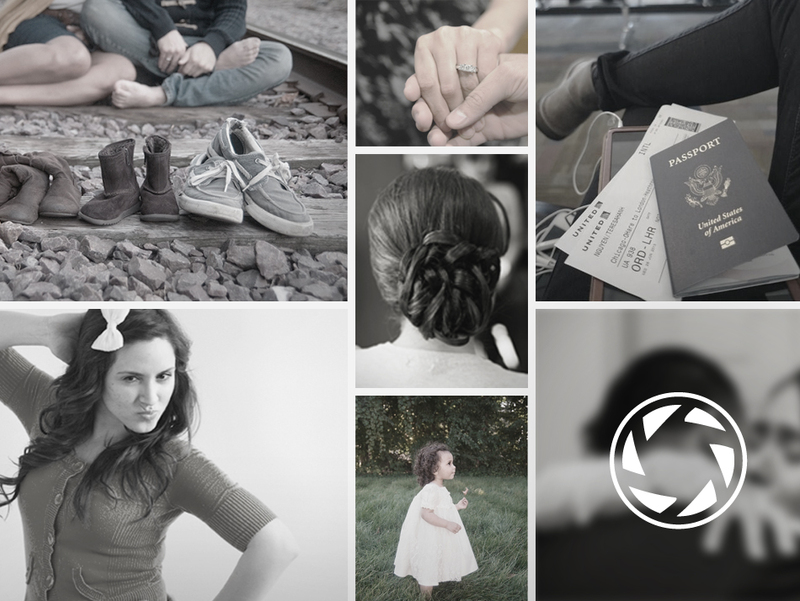 Her business cards are printing this week, so she’s ready to turn her minimalistic logo into a brand-name!